Crealytics’ latest Effective PPC video has arrived. This series reveals game-changing perspectives on PPC advertising…in just a few minutes! Our final video in this series explains the concept of Customer Lifetime Value (CLV) – and why you should consider it in your ad campaigns. Smart online retailers have increasingly adopted Customer Lifetime Value as a Key Performance Indicator. Taking a customer-centric view beyond the first conversion on follow-up purchases allows the business to grow aggressively…and aim for mid- and long-term profitability. Today however, budget and bidding decisions still center around Return on Ad Spend (or “ROAS”). This leaves Performance Marketers disconnected from Customer Lifetime Value. In this Espresso Shot, we shed light on why this gap is harmful and how it can be closed. This Espresso Shot uses a simplified Lifetime ROAS model – however, Lifetime ROI is the preferred method for most online retailers. To understand the difference between ROAS and ROI, visit the third part of our series. And remember, you can always get Crealytics’ latest insights sent straight to your inbox. Crealytics’ first Effective PPC video has arrived. This series reveals game-changing perspectives on PPC advertising…in just a few minutes! Our inaugural video introduces what’s wrong with the current state of Performance Advertising and how it can be fixed. Traditionally, Performance Advertising focused on measuring impressions and clicks. The last few years have seen a big shift – toward more business-oriented KPIs like revenue and ROAS. But this evolution has stagnated. We’ll explain how efficiency metrics like ROAS can easily hurt your business and how to make the next step in the evolution towards effective Performance KPIs. Our next video will offer more detail on incremental value. You’ll also learn why switching from ROAS to Incremental ROAS (iROAS) is an important step in the evolution of Performance Advertising. Don’t forget, you you can always get Crealytics’ latest insights sent straight to your inbox. You can also see our eCommerce Café series – here. Crealytics’ latest Effective PPC video has arrived. This series reveals game-changing perspectives on PPC advertising…in just a few minutes! Today’s video discusses revenue, short-term profit and ROI optimization. Online retailers care deeply about the profit from any given order. Different factors influence the value of each conversion for your business: category margins, discounts and advertising costs. But in Performance Advertising today, best practice is to only measure revenue. Our latest Espresso Shot video explains why this approach is more flawed than you think. 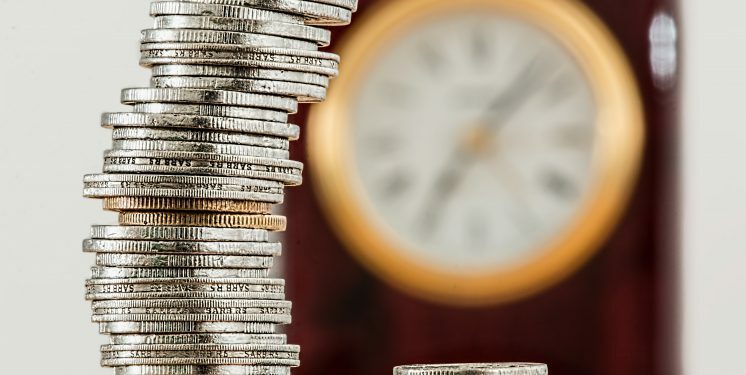 It also elaborates on why ROI and Profit are better suited than Return on Ad Spend (ROAS) for assessing – and optimizing – the short-term business impact of advertising campaigns. In our next video, we’ll how you how Customer Lifetime Value helps you optimize campaigns for long-term profit. When Google AdWords started in the year 2000, it was nothing less than a disruption of the media-buying market. Stubborn gatekeepers and middlemen guarded a complicated process back then – especially in online advertising. Small businesses found themselves (largely) limited to offline advertising. Traditional flyers – and classified ads in local magazines – reigned supreme. But then AdWords happened, and even the most parochial business owner could advertise online. Everyone could buy keywords, summoning enormous reach while paying on a per-click basis. 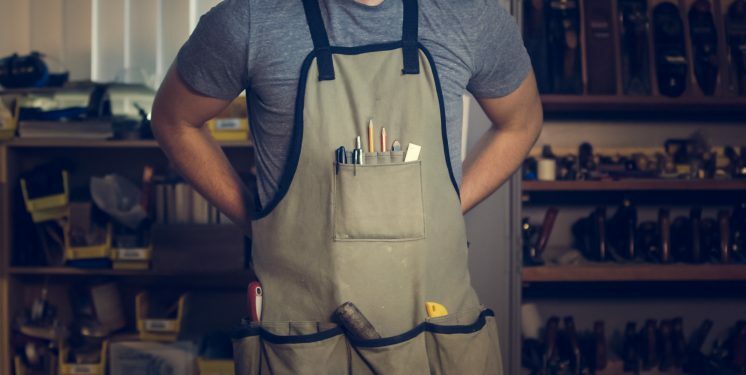 Fast-forward eighteen years and Google Ads – formerly known as AdWords – delivers on its promise to make advertising for small businesses easy in practice. And without dedicated marketing specialists. Its recently-announced campaign types, like Smart Campaigns, don’t even require businesses to have a website. Or they integrate directly with Shopify: enabling online shops to run Smart Shopping Campaigns without expert knowledge or dedicated support. Larger players in online retail will seek expertise (for example to help them invest growing performance budgets more effectively). But Google bets on small-business owners swapping tactical choices for simplicity. With SMEs accounting for a significant part of economic activity, Smart Campaigns surely represent a smart move by Google. Crealytics’ latest Effective PPC video has arrived. This series reveals game-changing perspectives on PPC advertising…in just a few minutes! Today’s video explains the concept of incremental value – and why you should consider it in your ad campaigns. Online retailers use Return on Ad Spend (ROAS) as way to measure the efficiency of their Performance Advertising programs. This is ironic, as ROAS often works against business needs…and leads to poor budget allocation. While the above video explores the basics of incremental ROAS, an open question remains: How can I quantify incremental revenues and iROAS? At Crealytics we prefer to conduct incrementality tests, but they can take a long time. A more short-term, pragmatic solution is to start with educated estimates. To get you started, download this free incrementality exercise. As well as a simplified case study, you’ll also receive an interactive spreadsheet to help you discover the incrementality of your own PPC campaigns. Our next video shows you why you shouldn’t just focus on revenue when it comes to measuring your campaigns’ effectiveness. And don’t forget – you you can always get Crealytics’ latest insights sent straight to your inbox. 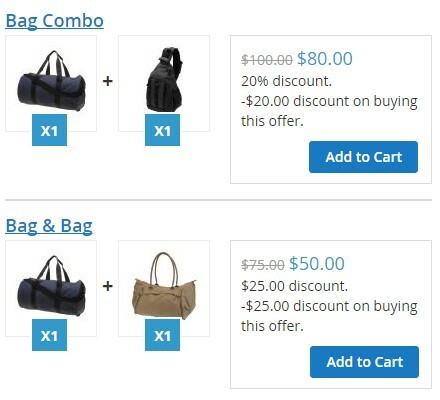 Cart abandonment rates affect eCommerce companies of all sizes. They’re no laughing matter. Losing sales to abandoned carts can be an aggravating experience, particularly as cart abandonment rates begin to climb. You may struggle to eliminate abandoned carts altogether. However, there are steps that you can take to reduce their rate—and create a more consistent experience for customers. Do you charge for shipping? If so, it’s likely that your shipping costs are driving a significant portion of your abandoned carts. Customers have become increasingly conditioned to expect free shipping costs. Nine out of 10 consumers say that free shipping is the number one incentive to shop online. Many shoppers expect merchants to build related costs into the price they see. Be warned: hidden shipping costs and fees that aren’t visible until the checkout screen can cause huge spikes in cart abandonment. Shoppers don’t like surprises. By removing any shocks, you’ll find that the customers that do fill their cart with products are more likely to follow through with their purchase. Giving customers multiple payment options can also lower cart abandonment rates. Put yourself in their position. If you loaded up your shopping cart and went through the checkout process…only to find that the company didn’t accept your preferred method of payment, wouldn’t you be likely to abandon your cart in search of an alternative? Maybe it was the only method that you could realistically use. You might not be able to complete your purchase, even if you wanted to. This comScore study showed that 56 percent of online shoppers want to see multiple payment options at checkout. Each customer has their own preferred method, so it is important that you can identify the top methods based on your own internal data. Be sure to include all of the basic cards — Visa, Mastercard, American Express — and consider other methods like PayPal as well. 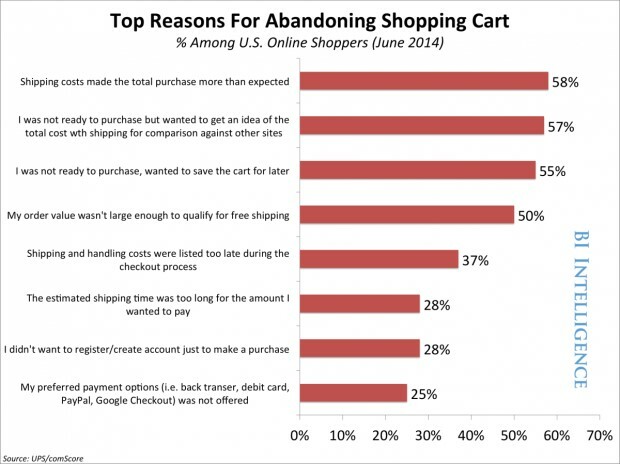 Ecommerce companies commonly send an email to shoppers with abandoned carts. But fewer companies use SMS to stay in contact with them. SMS text messaging represents the most common form of communication across the world today. It’s also one of the most effective ways to reach your customers. 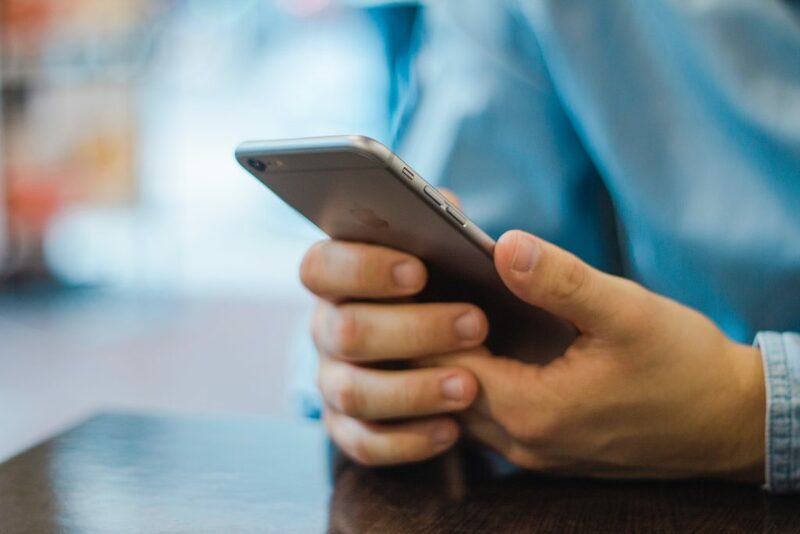 According to Salescycle.com, people open 98 percent of their SMS messages. Within three minutes of them being received, 90 percent have been read. Sending text messages ensures that you will be able to reliably reach customers that have abandoned carts. You could also take it one step further, delivering coupon codes (or similar) via this medium. Asking your customers to create an account when they check out makes sense. But it also heightens the odds of cart abandonment. Guest checkout makes it easy for customers to complete transactions. The extra step required to create an account can make customers reluctant to complete the transaction. Today, 8 of the top ten retailers in the U.S. offer guest checkout. In fact, ASOS managed to cut its cart abandonment rate in half – simply by omitting any reference to creating an account during its checkout process. Of course, it’s always possible to overlook certain issues that customers might run into while using your website. Don’t be afraid to reach out to cart abandoners—and ask them why they didn’t go through with their order. Their answers may be insightful. They might even alert you to a website or checkout process issue that you weren’t aware of. 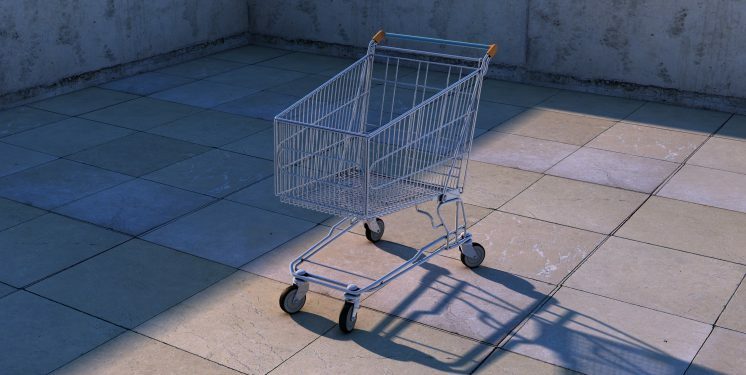 Abandoned carts mean lost revenue for eCommerce companies. Often, abandoned carts come down to customer experience issues. Simple things like not displaying your shipping prices until the checkout page, or requiring that new customers register an account, can seriously affect your cart abandonment rates and revenue. So give yourself an advantage. By implementing a few of our tips, you can help to shrink cart abandonment rates while providing a better experience for your customers. 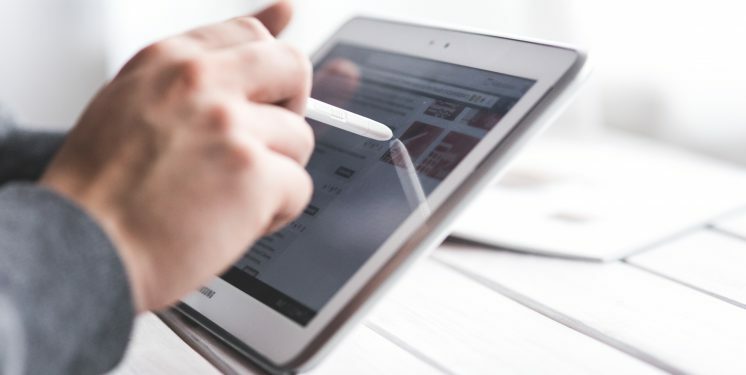 In the eCommerce industry, you’re always looking for ways to increase sales, retain customers, and improve the conversion rates of your product pages. Sadly, eCommerce companies often focus too much on driving new traffic and generating new buyers. In fact, they could increase their revenue more quickly by catering to existing customers. If you run a mid or large-sized eCommerce store, increasing your Average Order Value (AOV) by just a few cents per order can have a profound impact on your bottom line. By working to optimize your AOV, you can generate reliable growth without having to increase marketing budgets or make radical changes to your marketing or sales strategies. It also plays a large role in determining Customer Lifetime Value. Customers can get tunnel-vision. They may come to your website so intent on buying the product they have in mind that they don’t take the time to shop around and see what else they might be interested in. Naturally, this leads to smaller order sizes. To help resolve this issue, try displaying some recommended items on your product and checkout pages. Recommend products that would be complementary to a customer’s original purchase, or products you have reason to believe would interest them based on their previous buys. 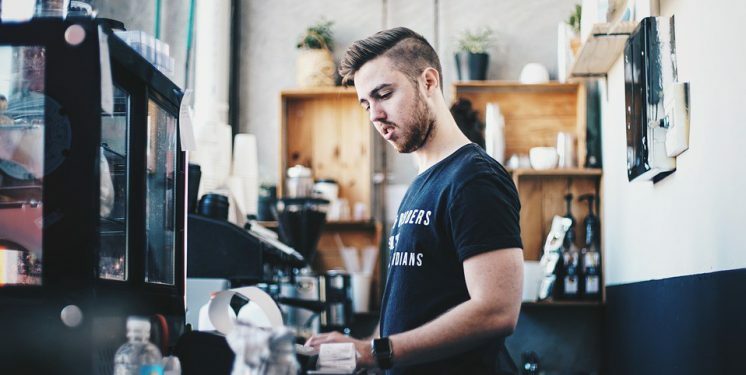 Enticing your customers with a handful of recommended items can be a great way to increase AOV organically, while increasing customer satisfaction. In the same vein as the previous strategy, displaying accessories on your product pages can help increase the value of your average order. Try hand-picking products you think will complement their current purchase – it will help convince your users to spend more. For instance, if you are selling an item that requires batteries (but doesn’t come with them), prompting your users to purchase some with the product can reliably increase the AOV on that product. If you were selling a camera, you might display camera lenses, batteries, or a photography guidebook. These are items that the customer is likely to want! Giving them an option to buy them with the main product can save them headaches down the road. Sometimes, incentivizing customers to spend a few extra dollars can convince them to spend more. One of the most straightforward ways to incentive larger purchases is to install free shipping thresholds. For instance, many companies offer free shipping on orders above $50, $75, or $100. Recent research from the University of Florida backs this up. It found that the AOV of a store with a $75 minimum threshold for free shipping saw order Average Order Values of $64.68, compared to $46.04 for stores that offered free shipping to all customers. To boost your Average Order Value, you need to either raise your prices or convince customers to buy more items. Why not try bundling products together at a lower price than they would pay if they bought them individually? You can offer these products as a bundle on their own product page. Alternatively, you could give customers the option of bundling items that they choose for a specified discount amount. Let’s say you run an eCommerce cosmetics store. You could allow your customers to create their own makeup bundle, including items from multiple different categories to create a custom makeup kit. Customers who bundle can save a large amount compared to what they would pay for each item separately. There are few things more beneficial to your AOV than answering your customer’s questions quickly and easily. Installing live chat services on your eCommerce site can facilitate this…and nudge them toward making larger purchases. It also gives your agents the ability to make personalized recommendations and upsell products in real-time. Working to increase your Average Order Value is often easier and more reliable than trying to bring in new customers. Using strategies like offering recommended products, bundling products, and adding free shipping minimum thresholds are great ways to organically increase the average value of the sales that you already make in your eCommerce store. Social media users love Pinterest. In late 2016, the company announced it had more than 150 million active users. The network consists primarily of a picture board that has become a home for fashion, recipes, do-it-yourself projects and interesting products that convey well through images. In early 2017, Pinterest announced it was launching a new advertising platform, Search Ads on Pinterest. The platform had offered ads in other formats for a while. However, this rollout opened up a significant increase in impressions for advertisers: making it a more reliable marketing channel for eCommerce brands. This visual-first advertising system shows your ads whenever someone uses Pinterest’s search function. They appear directly alongside the relevant search results. And it offers a full suite of features. Expect keyword targeting, shopping campaigns, powerful targeting options, and an in-depth reporting suite for monitoring your efforts. Since the platform’s launch, Pinterest continues to refine and update, adding new features each month. Pinterests’ ideas board boasts a unique opportunity for eCommerce brands. Because of its visual nature—and the fact it’s often used for sharing items and interesting ideas—product ads tend to dovetail with commonly shared content. Novel products make it relatively easy to capture attention and generate interest without being intrusive. The platform was built on the back of sharing cool pictures, products, and do-it-yourself style projects. Many users actively log in to see pictures of fun and interesting products. Some of the platform’s largest accounts celebrate the latest fashion, recipes, furniture, and products from other categories. 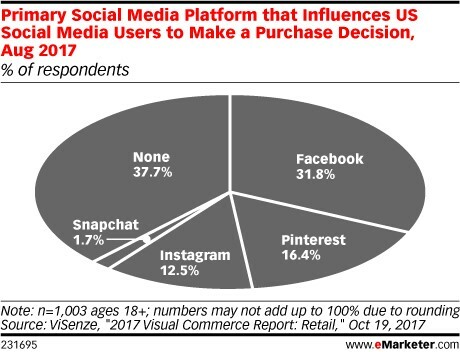 Regarding fit, few other platforms fit eCommerce brands as well as Pinterest does. Product ads can generate real interest…and don’t seem out of place to users. In short, the ads look and feel natural, all while reaching a receptive audience. As seen in the above image, Pinterest holds a healthy amount of influence over social media users. Not only does content shared on the platform lend itself well to product sharing, but users actively seek out products. For eCommerce brands, a blend of organic and paid advertising may be the sweet spot. Pinterest offers a detailed analytics dashboard. And all advertisers have access to it. First debuted in 2014, the dashboard includes all the basic metrics one might expect — impressions, clicks, repins, and likes. It also includes more advanced analytics, like trend and user information to help you craft relevant ads. All types of brands should consider Pinterest. That said, the platform has proved a particular hit with certain demographics and customer profiles. 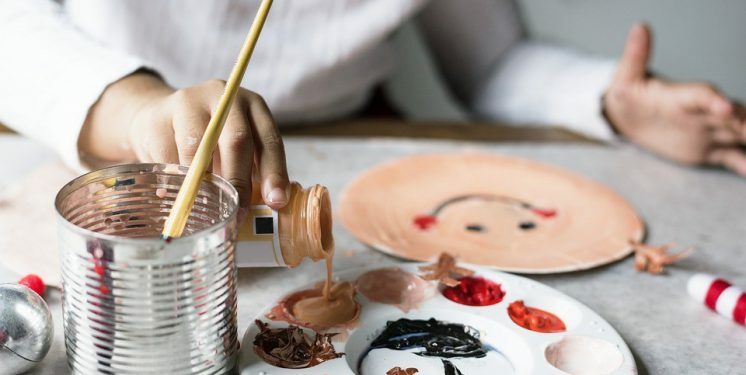 For instance, 81 percent of all Pinterest users are women, whereas men only account for about 7 percent of the total image pins on the platform. For brands that sell primarily to women, or at least products skewed toward women, Pinterest offers an excellent advertising platform. Using its advanced targeting features, you can ensure your ads only display on relevant pages and searches within your product category. This not only improves exposure to the right kind of customers: it also keeps your ads from seeming intrusive to other users. Pinterest offers lots of potential for eCommerce brands of all types, especially for women’s brands and products. Because of its visual nature, product ads are a natural fit on the platform. Pinterest has made sure to design an unintrusive ads program relevant to its users’ interests. With Audience Targeting dominating the foreseeable future of Search Engine Ads, familiarizing yourself with Retargeting Options may be useful. Dynamic Remarketing Ads can massively improve your performance by allowing you to help build leads and sales by bringing previous visitors back, who may have left at different stages of the transaction. Before we get to some of the best practices for utilizing Dynamic Remarketing Ads, let’s take a step back, and recap what they are. What are Dynamic Remarketing Ads? Since the release of Dynamic Remarketing Ads back in 2013, marketers are able to re-engage with former site visitors with highly customized ads displaying the same and/or similar products they previously looked at. The aim, of course, is to convert them into customers. So, while prospects are still in the early stages of their purchase, you get to continue engaging with them with tailored messages. So, you have this fantastic e-Commerce website to sell your products on, but you are also want to sell your products to buyers through the PLAs (Product Listing Ads). How do you get started? Lucky for you, the technology that manages the products on your website, can usually be repurposed to drive buyers to your site through PLAs… and it all starts with a product data feed. Many e-Commerce platforms have ways to create an export feed of your product data. Some of the most popular platforms can even send product feeds directly to the marketing channel where you want to advertise your products. This isn’t always recommended because your products need additional valuable data that is not automatically included in the feed. Including this additional data will benefit the marketing of your products. As far as managing your feed is concerned, make sure to send your product feeds regularly, otherwise, you may be paying for traffic for products that are out of stock, or you may miss out on advertising the newest products listed on your site. This is where feed optimization comes into play. There is much to be said about feed optimization & channel specific feed optimization, but for sake of time we’ll let you in on a few of the key optimizations ideas to enhance your feed. Firstly, having unique keyword-rich titles are essential to matching your target audience search queries to your products. Check that your product titles have nouns that accurately and completely represent each product. For example, when navigating on an apparel website to a shirt page, the page data would not necessarily include ‘shirt’ in the title because you navigated to the shirt page through the breadcrumbs. So, including “shirt” in the product feed title will help increase the relevancy of the product to search queries. Secondly, we’ve seen numerous feeds with either incorrect or missing data. This makes categorization complex and arduous. So, merchant’s will use a more generic categorization instead of the more granular category. The more granular/accurate the categorization, the better. Lastly, if advertising on Google or Bing, review how you are managing the bid optimization of your campaigns. You can logically group and segment your products in the feed, and then bid based on these groupings. For example, if you group your products in your feed by ‘product_type’, then you can apply different bid amounts to each product type, giving you more control over how much you want to spend on bids, This should positively affect performance. Through the product feed, you can also create custom labels. Custom labels can be used to further segment data to improve performance. Examples of custom labels – by seasonality, margins, pricing buckets, performance groupings, and more. Through the years, we have seen a wide variety of feed related issues. Some are based on data availability, while others may be based on ability to pull the data from the sources i.e. from the website, business intelligence systems, or merchandising systems. Each marketing channel has specific formatting requirements. If the feed doesn’t include all the channel’s requirements, then some of the products may not be displayed. You may have seen weird characters such as ‘&reg;’ or HTML characters on web pages. These can lead to confusion and just plain look bad. This is one of the most common problems, that we can spend hours talking about. Top reasons for missing & incorrect data: human error; multiple data systems not talking to one another about a product; unavailable fields in any of the sources. This reinforces that sometimes, it is necessary to compile your product feed from multiple sources. This is another common issue. As discussed above, the product title sometimes misses a noun because of the website structure. It is extremely important in the feed to have robust, keyword-rich titles. Feedonomics is a software solution that can correct the above common issues and enhance a merchant’s data feeds with speed and at scale. Whether you have a handful of products or millions of SKU’s, we can help you. We have a team of analysts ready to manage and optimize your feeds and significantly enhance your online marketing efforts. Feedonomics is committed to simplifying eCommerce with expedited and optimized feed management and delivery. 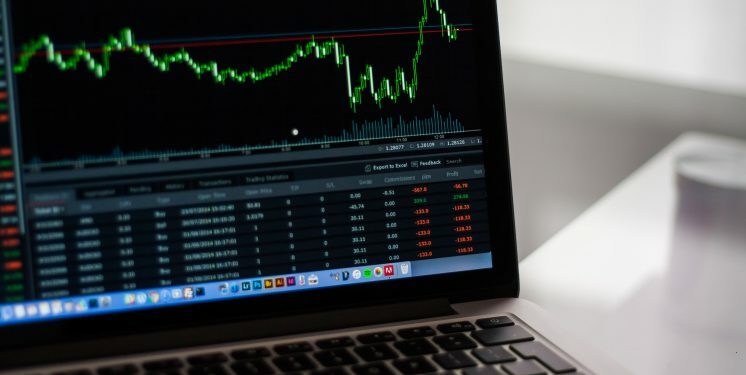 Born in the cloud, tested and tweaked in the trenches, Feedonomics solves the technical, usability, and pricing problems of existing alternatives. It supports all major search engines, shopping platforms, and marketplaces in the industry. Feedonomics services a variety of verticals such as eCommerce, hospitality, travel, and job boards.